Christian Center Kids welcomes birth - 5th grade kids every Sunday morning at 9:00am & 10:45am. Children Ministry exists to share the awesome love of Jesus with kids. Check it out! Our nursery is great place for your bundle of joy! Our nursery workers are background checked and trained and ready to care for your child. Located on the first floor, room 101. All preschool & kindergarten classes are located on the first floor. These classes are jammed packed full of fun, crafts, and an enriching bible story for your toddlers! This is the COOLEST place to be on a Sunday morning! With high energy worship, hilarious games, and fun bible skits and stories, your kids won’t want to miss it! 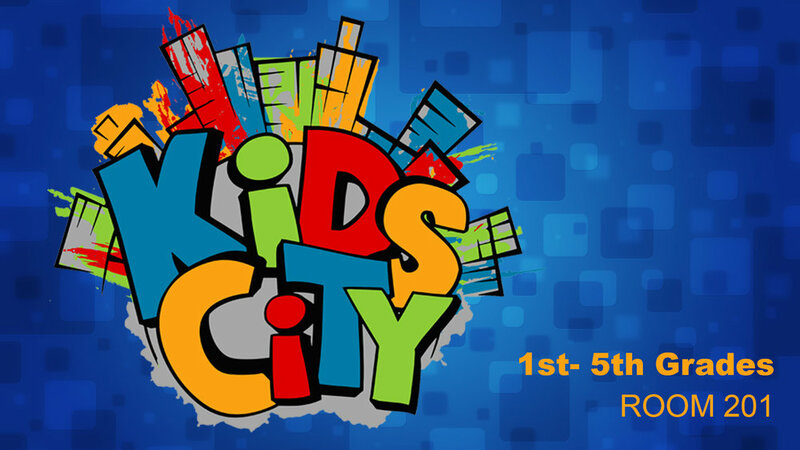 KidsCity is located on the second floor room 201! Rudy has been volunteering with Pueblo Christian Center for 5 years in both Kids City and Tiny Town, he has has developed a heart for kids and has been called into full time ministery teaching kids of different ages about the Love of God and Jesus Christ.